Here’s your chance to win a beautiful Gibson ES 335 Semi-Hollow body Joe Bonamassa Signature Model guitar! This guitar values at around $3,300 big ones. “The Keeping the Blues Alive Foundation”, a non-profit founded by modern guitar Blues Phenom Joe Bonamassa, is giving away Joe Bonamassa’s signature series electric guitar in an effort to help Keep the Blues alive. 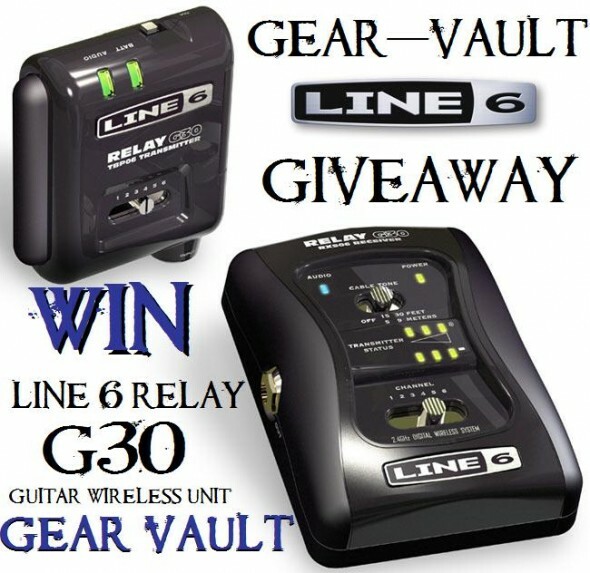 Enter to win and share the message of great guitar music with your friends to do your part in keeping this music alive. EVERYONE IS A WINNER! 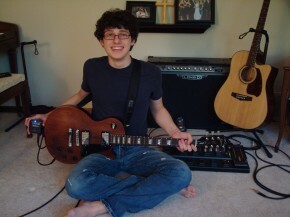 Second Chance to Win Guitar and Amplifier Giveaways! 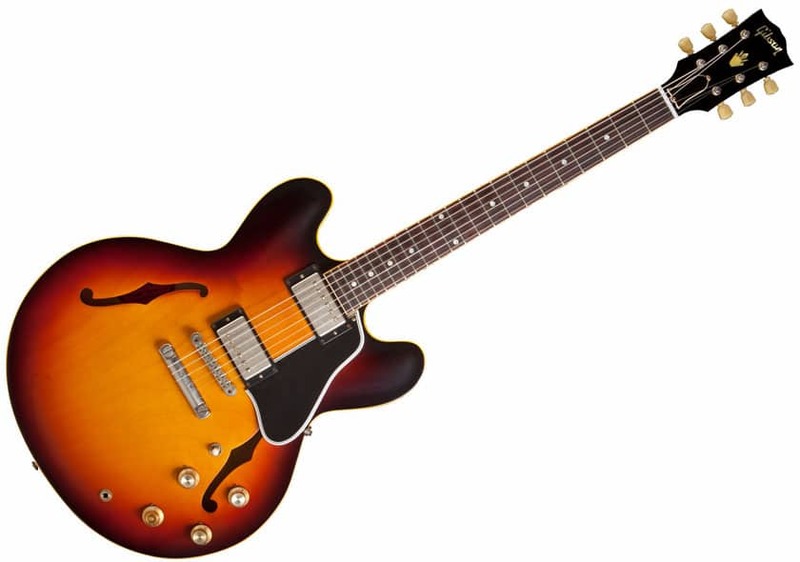 Want a second chance to win this awesome Gibson ES 335 Guitar? Before you have entered to win the amplifier, just enter your email address below, and if I win it, I’ll pick a random email from my feedburner list and ship the amp out to the chosen one! 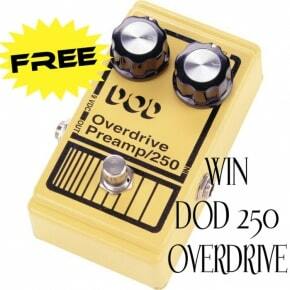 Calling all gear heads who like free stuff!